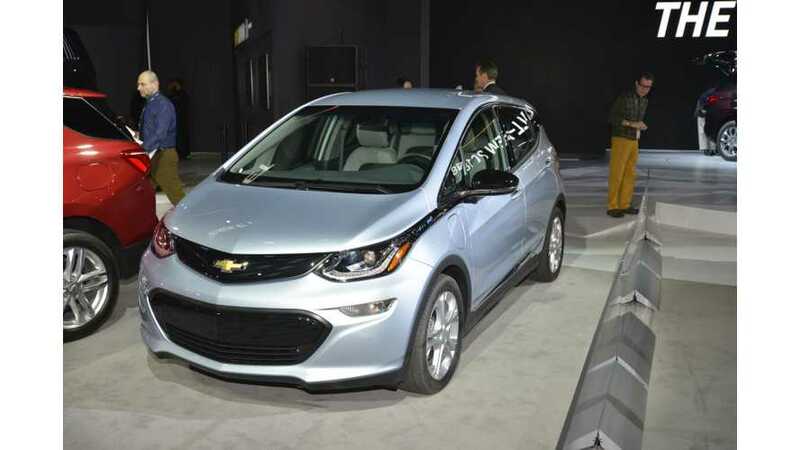 With GM promoting the Chevrolet Bolt EV in California with the media this week, The Fast Lane Car had chance to test drive Chevy's 238 mile EV. For these early months of the Bolt EV's arrival, GM is focusing on California, where it expects roughly half of its sales, but later this year Bolt EV will be sold nationwide (see roll-out schedule here) and deliveries will start in the second half for it's European cousin, the Opel Ampera-e. According to Fast Lane Car, the Bolt EV is solid, quick and quiet, with ample regen. Overall, the Chevy is a practical five-seat 'normal' car, and is even entertaining at times. Bonus: at full "throttle" all the time, Bolt EV still should go 170 miles on a charge.